Officers make sacrifices all year long and it’s normal to feel overwhelmed during the Holiday Season. As the New Year approaches, take a moment to focus on your own well-being. 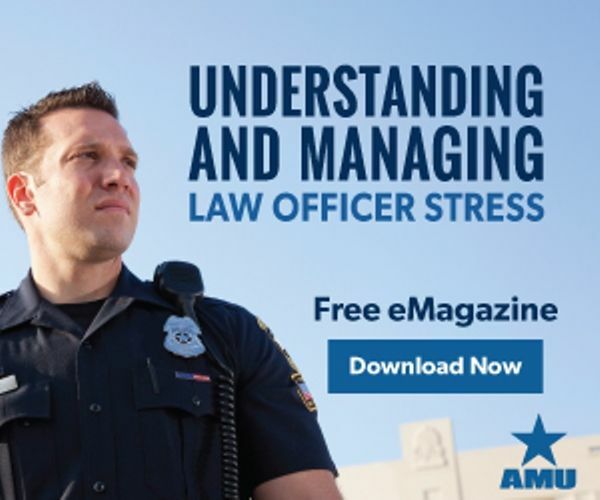 American Military University created two full-length magazines dedicated to helping officers address stress and find healthy, effective ways to rebuild resiliency and help loved ones be more resilient too. Officers deal with a range of stressful and traumatic incidents that can take a toll on their mental well-being. Download this online magazine to find out how to manage stress in healthy and effective ways. While it can seem daunting, seeking professional help is a crucial step towards recovering from stress and trauma. 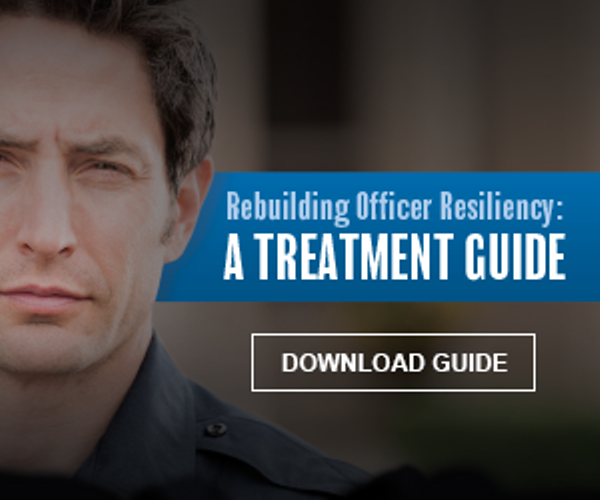 Download this magazine to better understand what officers (and their family members) can expect from counseling and treatment. If you do not wish to receive future PoliceOne Product Alerts, please unsubscribe. To change your email address, update your profile. © 2018: PoliceOne.com. All Rights Reserved.